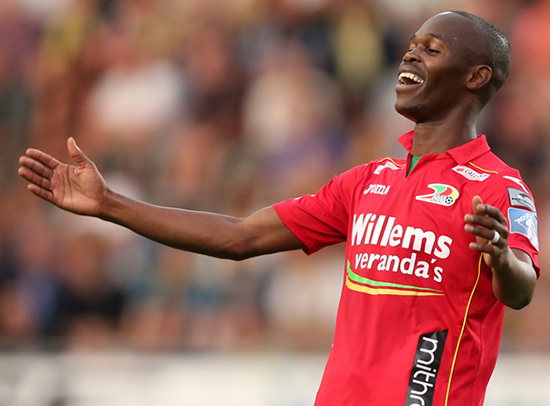 Knowledge Musona was on target in a Europa third round qualifier against French side Olympique Marseille despite KV Oostende losing 4-2. Musona scored with a exquisite goal in the 69th minute with a lob over the Marseille keeper. .